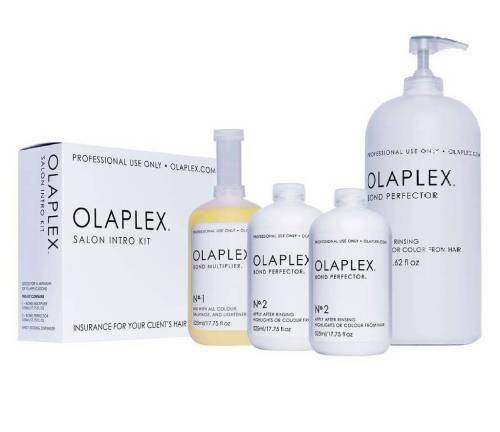 normal to oily hair, leaving gloriously shiny, smooth, strong hair with natural body and volume. Kebelo are passionate about creating smooth, healthy hair. The brand started it’s journey by revolutionizing the hair-care industry with the original professional smoothing treatment. 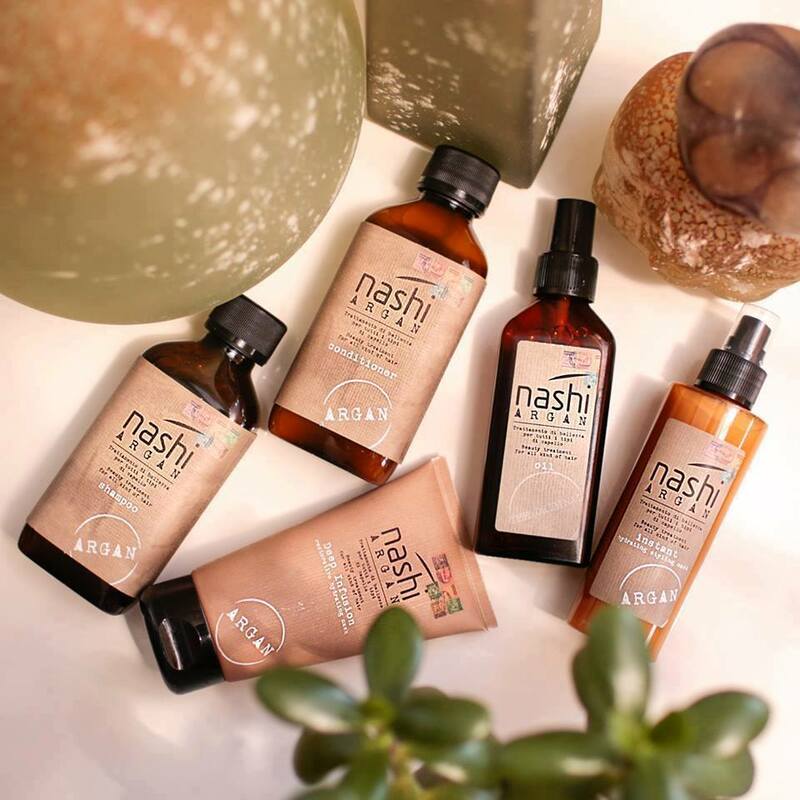 Today, the brand is synonymous with “smooth” and their ever growing retail ranges contain nourishing, innovative formulas which are unique, unmatched and work to create beautiful, healthy, smooth & frizz-free hair for every hair type. 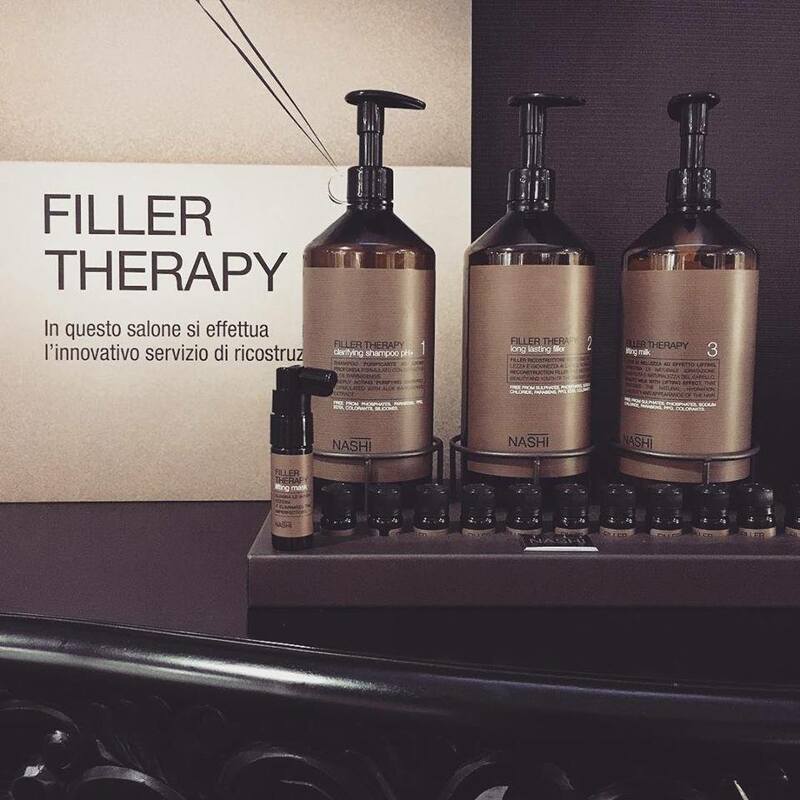 We offer our clients the best, and that is why our salon offers Kebelo. We know how bad hair days can be stressful. We know years of styling and colouring can leave it prone to frizzing. And we know how much time and effort it takes to keep it looking beautiful. Those days are now over. With Kebelo's revolutionary smoothing system you will get amazingly smooth, frizz-free, glossy, easy to manage hair. The Kebelo ADVANTAGE smoothing system takes three simple steps; cleanse, treat and maintain. Using Kebelo pioneered carbocysteine hair technology that allow the treatment to support, strengthen and revitalise each strand from within, weak, dull, frizzy, unhealthy hair is transformed to beautiful smooth locks filled with bounce and volume. What's more with the new ADVANTAGE treatment, it only takes 1 hour to achieve and lasts for 100 days, and you can get a colour straight after. This unique foundation treatment lets you loose the frizz whilst maintaining the bounce and volume, giving you even more styling freedom. Once again, Kebelo has led the way in hair smoothing. Formulated with the latest Carbocysteine and Dispersion Technology, infused with botanical proteins and amino acids, ADVANTAGE is the most advanced formula available. The carbocysteine strengthens, repairs and revitalises each strand from deep within. Whilst the botanical proteins seal and replenish each cuticle. 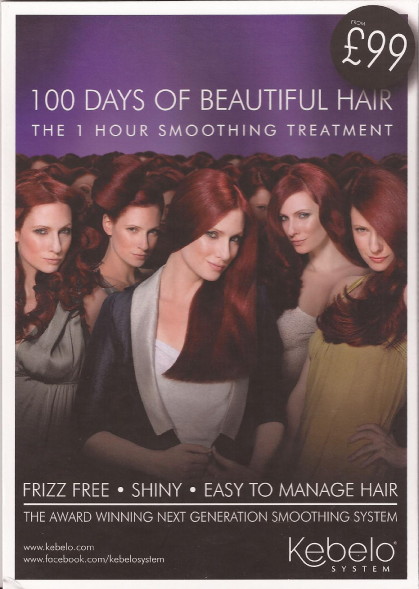 Completed from 1 hour, hair is left smooth, shiny, frizz-free and easy to manage for 100 days. While other treatments can take up to three days to take full effect, Kebelo System® is completed in one single salon session, from just 1 hour. Leaving you to stand out the moment you step out of the salon. SILK Anti-Frizz Cream contains hydrolyzed keratin and organic quinoa protein, two unique ingredients that work to repair and revitalise hair from within. 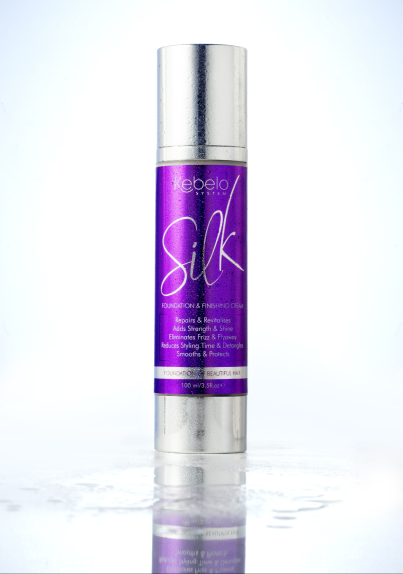 SILK also contains argan and jojoba oils, leaving your hair with an incredible silky shine. In addition, it boasts a heat-protector and ‘colour-lock’ to shield and protect. Shampoo and condition as normal, work in SILK Anti-Frizz Cream from ends to root. Blow-dry hair. Once dry, smooth on another small amount of SILK Anti-Frizz Cream, then use flat irons to straighten the hair. Heat activates the cream’s cationic technology as well as its key ingredients. 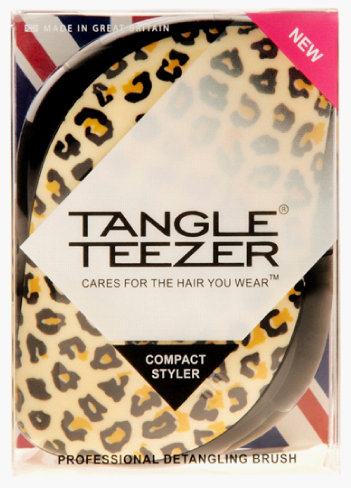 Hair will remain frizz-free and straight for three days. 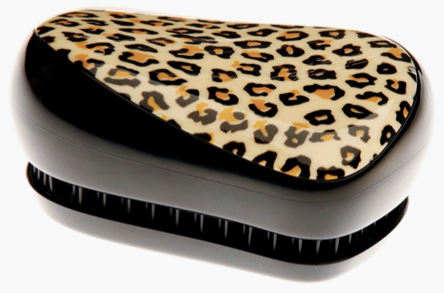 Whether you have frizzy hair or not, Kebelo SILK is the ultimate blow-drying companion. Smooth a small amount through wet hair and you’ll find that styling time is reduced. Hair is left weightless, smooth and unbelievably shiny. Shampoo and condition your hair, then add some SILK, working it along the length of each strand. Style as normal. SILK will now act as a deep conditioner, working from within to restore strength and vitality. If your hair is feeling dull and needs an instant ‘pick-me-up’, simply use some SILK to immediately inject shine and leave it feeling in tip-top condition. Use it throughout the day – it also protects against the elements. 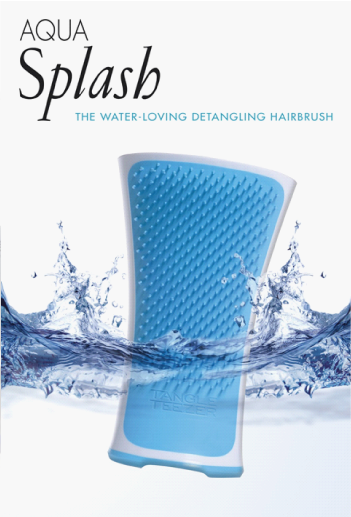 It can be used on dry or wet hair. Behentrimonium Chloride, Simmondsia Chinensis, Phenyl Trimethicone, Glycerin, Phenoxyethanol, Argania Spinosa Kernel Oil, Dimethicone, Parfum, Inulin Lauryl Carbamate, Disodium EDTA, Citric Acid, Undeceth-11, Butyloctanol, Undeceth-5, Sodium Benzoate, Potassium Sorbate, Phenoxyethanol, Iodopropynyl Butylcarbamate. DIRECTIONS FOR USE: Apply Enriching Shampoo to wet hair and massage in. Rinse thoroughly and repeat as required. For best results, use with Enriching Conditioner. CAUTION Keep away from eyes. In case of contact, rinse immediately with clean, warm water. DIRECTIONS FOR USE: Work a small amount into the ends of freshly washed hair, comb through gently and rinse. For best results, use with Enriching Shampoo. Revitalising Shampoo is perfect for normal to greasy hair. Amaranth proteins gently cleanse and replenishing the hair. The result is gloriously shiny, smooth, strong hair with natural body and volume. DIRECTIONS FOR USE: Apply Revitalising Shampoo to wet hair and massage in. Rinse thoroughly and repeat as required. For best results, use with Revitalising Conditioner. Revitalising Conditioner is the ideal solution for normal to fine hair. Hydrolysed wheat, soy and jojoba proteins revive and restore hair, leaving it tangle-free with incredible shine and body. DIRECTIONS FOR USE: Work a small amount into the ends of freshly washed hair, comb through gently and rinse. For best results, use with Revitalising Shampoo.